View the The Wedgefield Newsletter - July 2003 (Adobe PDF file) NEW! 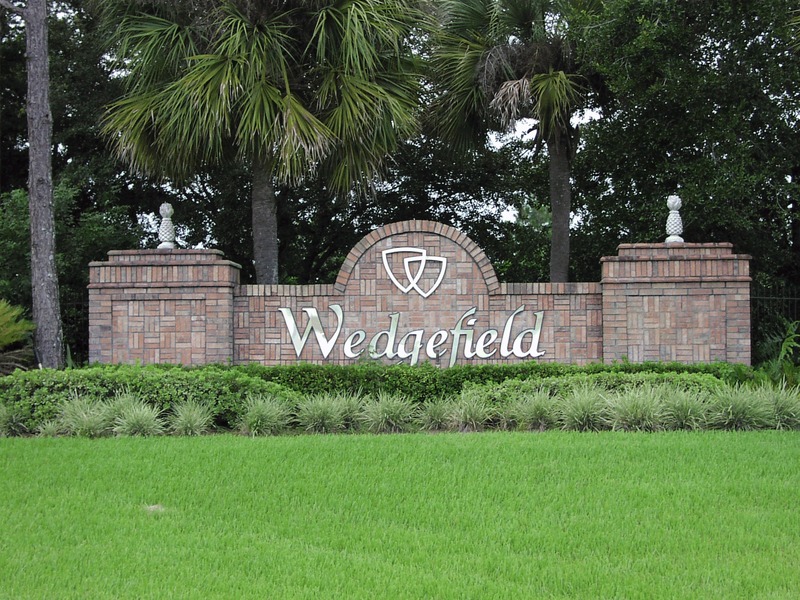 View the Amended and Restated Declaration of Restrictive Covenants for Cape Orlando Estates (Wedgefield) - December 31, 2002 (Adobe PDF file) NEW! View the Wedgefield Homeowners Association Brochure (Adobe PDF file) NEW!